Hired by the Sheikh... And expecting the royal heir! 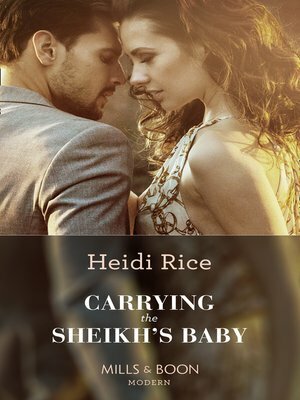 When shy academic Cat Smith is hired as a researcher by Sheikh Zane she's thrilled—and completely dazzled by their overwhelming chemistry! Cat knows a fling could compromise her professional credibility, but resisting Zane's sensual caress feels utterly impossible. Until their passionate encounter has lasting consequences... And carrying the heir to the kingdom means one thing—Cat must become Zane's Queen!